A good friend of mine surprised me recently by taking me to a relatively new (and local) Video Game store that specializes in Retro Video Games. As I was walking through the door I was expecting modern games with a hand full of old stuff. But to my surprise, by far, the majority of games were Retro. There were countless PS2 and Xbox original games and most other disc bases systems but there were also a good number of Master System and Genesis games. And even more NES and SNES. I’ll be honest, I got a little excited as the scenery started to sink in. There were a lot of common Master System games but I did find one that I didn’t have. A complete and Excellent condition Battle Out Run and the asking price was $20. With no exchange rate, shipping or duty to worry about this felt like a great deal. And as you can see; I took it! I’ve been trying to do a little more with my posts so I’ve started recording and posting gameplay footage of the games I’m adding to the collection. This is biggest reason why these posts have become a lot more infrequent. Even though the video editing is very basic it takes time but I am starting to getting the hang of it. I found that doing this forces me to play more often and to play games that I normally might not bother with (for better or for worse). 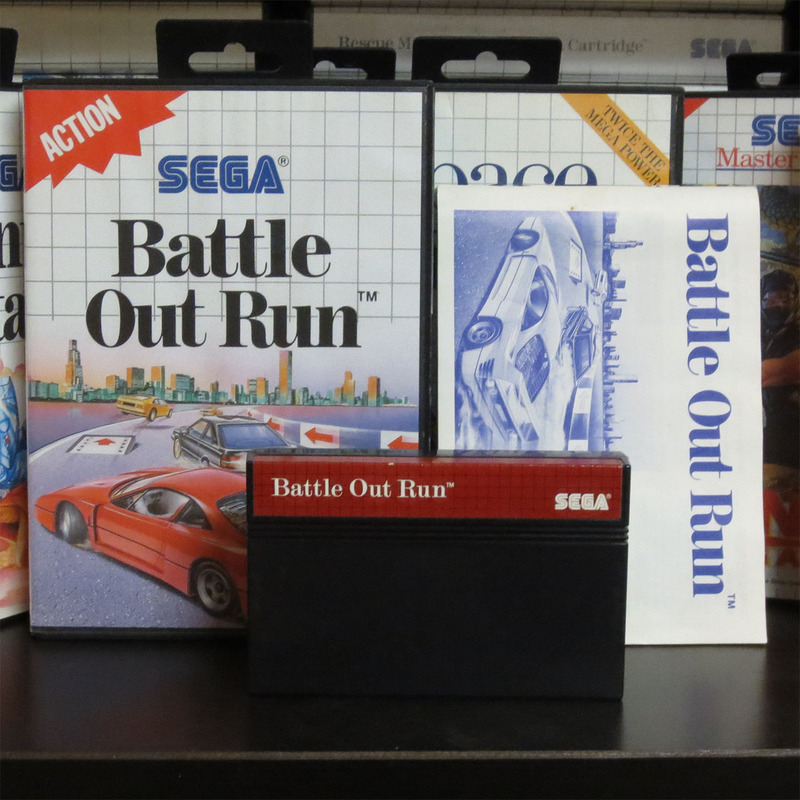 Battle Out Run is not a great game… but it’s not terrible either. The premise is very simple. Drive and don’t hit anything. 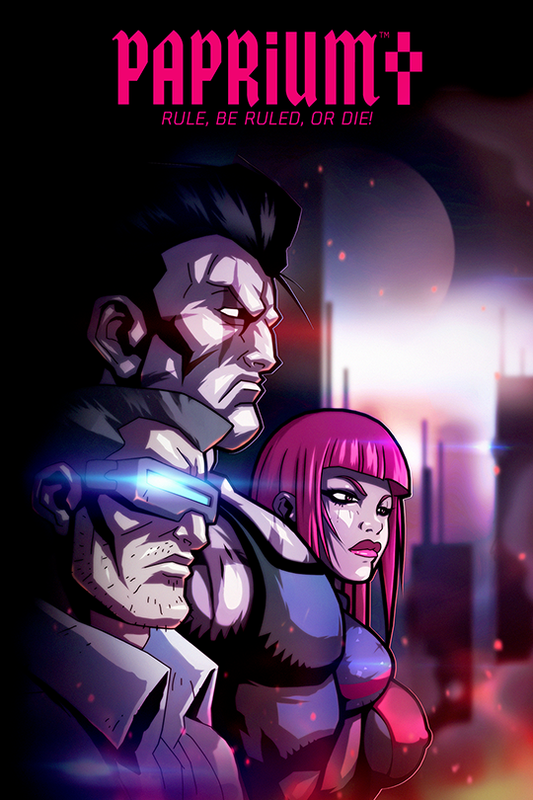 The better you do the sooner you’ll get to the boss and the more time you’ll have to beat him/her. All the cars you encounter are thug drivers who are trying to prevent you from reaching the boss. They’ll come at you in about three different patterns which feels more varied than is sounds as the road winds and turns and as you manage other obstacles like oil slicks and barriers on the road and signs and post off to the side. You earn cash after each stage to level up your car and I’m surprised that I could actually notice the improvements as I went along. But these upgrades aren’t hard to earn. Beat the level and you’ll have enough money to buy stuff. By level 6 (of 9) I was close to being fully upgraded. You don’t have to play the levels in order and you’ll get at least a few continues if your time runs out. After failing to beat the boss on level 7 and 8 I called it quits. I was surprised that I had played for almost an hour by this point (don’t watch the whole clip, you’ll hate me if you do). So the game is somewhat entertaining. Had I beaten the game I couldn’t imagine ever wanting to go back for more. All in I’m very pleased to add Battle Out Run to the collection. I ended up buying two other Master System games that I already have just because I couldn’t stand the idea of leaving them behind. I bought a second copy of Phantasy Star and Miracle Warriors. 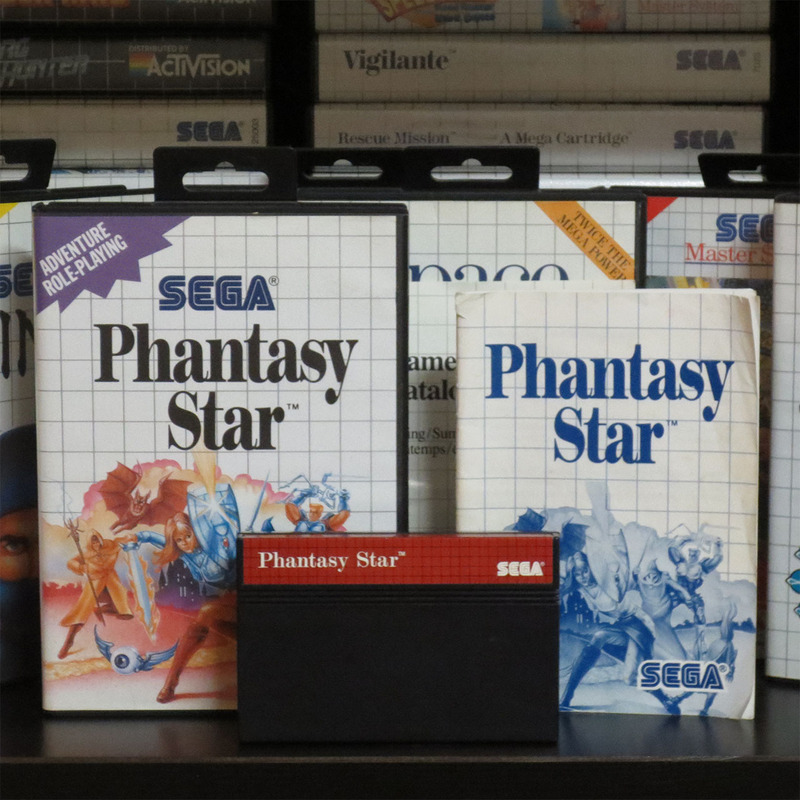 If you know anything at all about the Sega Master System you know that Phantasy Star is the game to get. 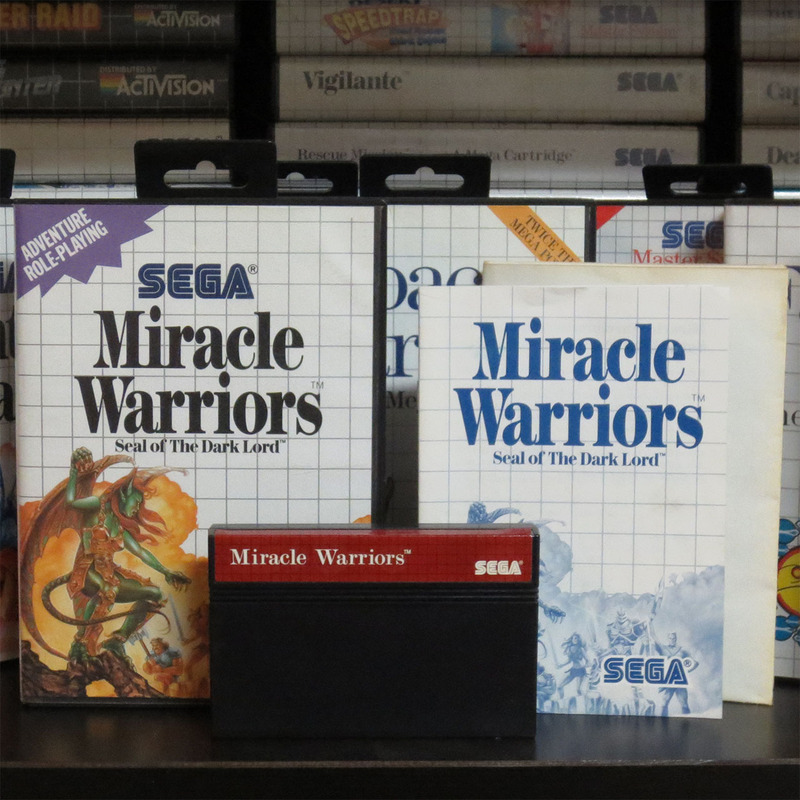 And even though Miracle Warriors is pretty common this one came with the map which is much harder to find. Both of these games are complete and Very Good condition. Both of my other copies are in a bit better shape but I was compelled and could not leave with out them. I’m pretty sure Miracle Warriors was my first RPG. I was a young kid and I loved the Fantasy genre. 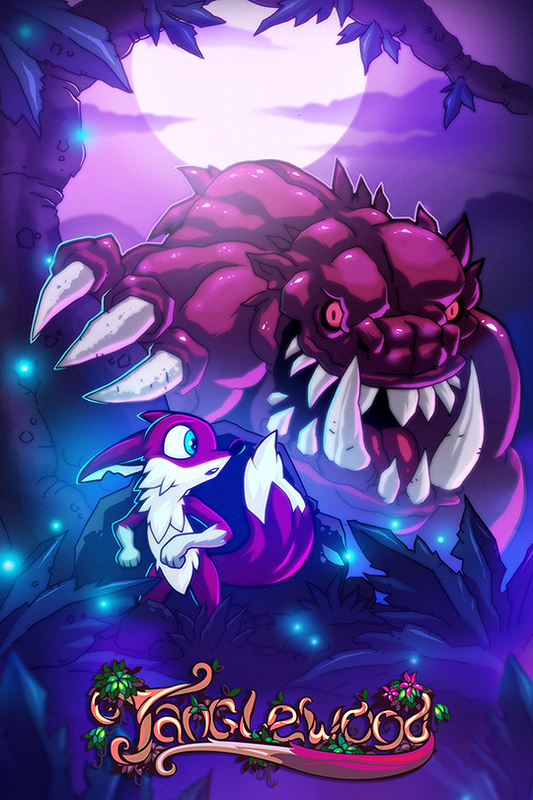 For me Miracle Warriors was a hard game but I could not stop playing it. Each time a character leveled or when I purchased a better weapon or any quest item it felt like a huge success. And even though the game is so simplistic (borderline crude) exploring this open world was awesome. This is easily one of my favorite games for the Sega Master System. However, if someone told me they hated Miracle Warriors I would understand completely. It ‘s not for everyone. It’s mostly XP grinding with random encounters that have zero animations other than monsters that shake and flash during combat. Personally I do think the graphics are nice, there just not animated. My gameplay footage above is just a sample of what the game is like. Some traveling, combat, entering a town and a dungeon. That is the foundation of Miracle Warriors. The picture above is my previous copy that is in a little better shape than my recent purchase of the game. And here is my map. Aside from three dots it is in almost perfect shape. In my mind it helps that these three dots were placed there by someone who was serious about playing and beating the game and the dots are not just random damage or scribbles. These three marked locations are very important places for the finale of Miracle Warriors. This makes the marks easier for me to accept. I don’t feel the need to hunt down one in better condition. But there are five save slots so I continued loading. 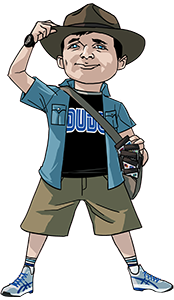 And I found STEVE who had clearly played for a good long while but still had not found Treo the fourth and last companion to join the heroes on their quest. I was feeling a bit better. People really play this game and I think it’s safe to assume they enjoy it. Then I loaded save slot five where I found WILL. And wow, WILL was a real champion. He was parked close to the end boss and all four characters were leveled to their maximum. Good job WILL! I purchased five games from this store. Battle Out Run, Phantasy Star and Miracle Warriors for the Sega Master System and Stormlord and Gauntlet IV for the Sega Genesis. The stores list price was $60 for Phantasy Star, $15 for Miracle Warriors and $20 each for the other three, totaling approx. $152 (with tax). But when buying all five they gave them to me for $120 all in. So without adjusting the cost of the other four, Phantasy Star cost $45. It’s still a chunk of money but for this game there was no way I could leave it behind. Anyone want to trade for a complete Phantasy Star? Ah, Phantasy Star. Where to begin? Someday I’ll do a proper review. For now I’m going to say this: Phantasy Star is the Best 8bit RPG by far. It’s still my favorite RPG and it’s my all time favorite video game. I know, it’s a tough call. If you had to pick only one video game; what would you chose as your favorite? I honestly believe that Phantasy Star is so good that it rivals the best 16bit RPGs for the Genesis and Super Nintendo. That’s how far ahead of it’s time it was. I’m not going to say it’s better than this game or that game but if you’re into retro RPG’s you really should not miss out on Phantasy Star. I played it when it was brand new, I had a great time and I’m full of nostalgia for the game so I know I can’t help but be a bit biased. But when I focus and try to be as objective as I can I still come up with the judgment that this game is a Mater Piece (did you see what I did there? 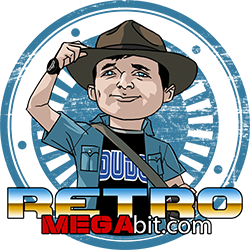 …cause it’s a Master System game). The game pictured is my copy and not the new purchase. And again the above gameplay just shows the basics of the game. I loaded a save file from my cartridge that belongs to the previous owner. You can sample the visuals, music and sounds as well as see towns, combat, travel and dungeons. The core mechanics are very much like most RPG’s of the era. A lot of grinding to level, finding party members and quests, buying better gear and exploring. Phantasy Star does everything well and in some cases really outshines the rest. If I had to pick one thing it did better I’d have to say Phantasy Star did a beautiful job at feeling like an open world game. You didn’t just travel from one area to the next. Often when you left a region it was not forgotten and never used again. Some places remained important beyond your first encounter with them. And sometimes you could enter areas that technically were not the next place you were suppose to go. This made the game feel bigger than it was and made exploration so much more fun and engaging. The first companion you may or may not find will not be the first to join your group. You might find Odin first but you wont be able to free him until you find Myau who’s not even on the same planet you start on. You’ll soon discover that Odin was turned to stone by Medusa but you wont encounter Medusa for a very long time. Important plot pieces feel connected and logical not just sequential. 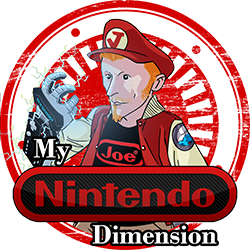 Other very cool features are the 3D dungeons, backgrounds in encounters that match the terrain you were on and monsters that move and do something when they attack you. Some even have multiple animation for different attacks. Turns out I already have Gauntlet IV for the Genesis. I thought I had it for the Japanese Mega Drive which is why I bought this one (new one pictured above). So three of the 5 purchases are games that I already have. If I could do it again I would have skipped Gauntlet IV but the rest are doubles that I’m happy to have. Anyone want to trade for a Gauntlet IV? Normally I only want to get games which I consider are in Excellent condition and only the versions that are in clam shell cases (when there is an option). For the Genesis version of Stormlord I don’t know if there is clam shell case version so I was willing to buy this cardboard case version. If cardboard is the only version I think it will be hard to find a copy in better shape even though this one is just Good. I’ll do a proper post for Gauntlet IV and Stormlord later. I just wanted to mention them because I found all five games at the same store. It’s so rare to find games out in the wild vs. online. And I had a lot of fun shopping for these games during my visit.